For some travelers, the perfect beach has white sand and blue waters. For others, it’s a place for surfing or diving. Whatever the case may be, we’ve gathered some of the best beaches in the United States. 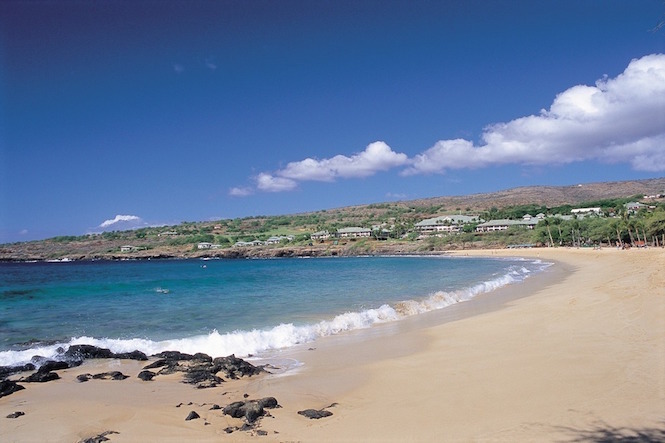 Hulopoe Beach, Hawaii – Beautiful sand, sapphire waters and colorful fish — what more can you ask for?